Wat is dit voor site? Wij zoeken de goedkoopste boeken op internet. Organisation of Chromosomesvonden we het goedkoopst op Bol.com voor €136.99. We hebben gezocht in nieuwe en tweedehands boeken. Rechtsonderaan de pagina kan je het boek direct bestellen	via Bol	.com. Published continuously since 1944, the Advances in Protein Chemistry and Structural Biology serial has been a continuous, essential resource for protein chemists. 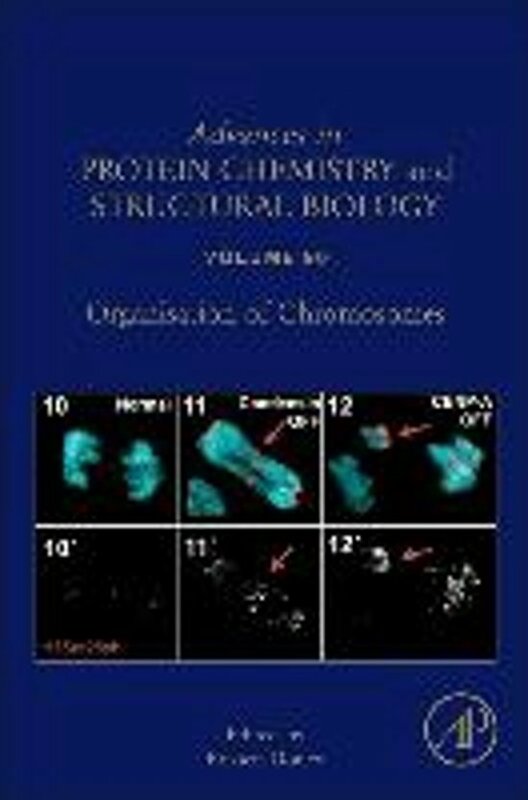 Covering reviews of methodology and research in all aspects of protein chemistry, including purification/expression, proteomics, modeling and structural determination and design, each volume brings forth new information about protocols and analysis of proteins while presenting the most recent findings from leading experts in a broad range of protein-related topics. Covers reviews of methodology and research in all aspects of protein chemistry. Brings forth new information about protocols and analysis of proteins while presenting the most recent findings from leading experts in a broad range of protein-related topics.